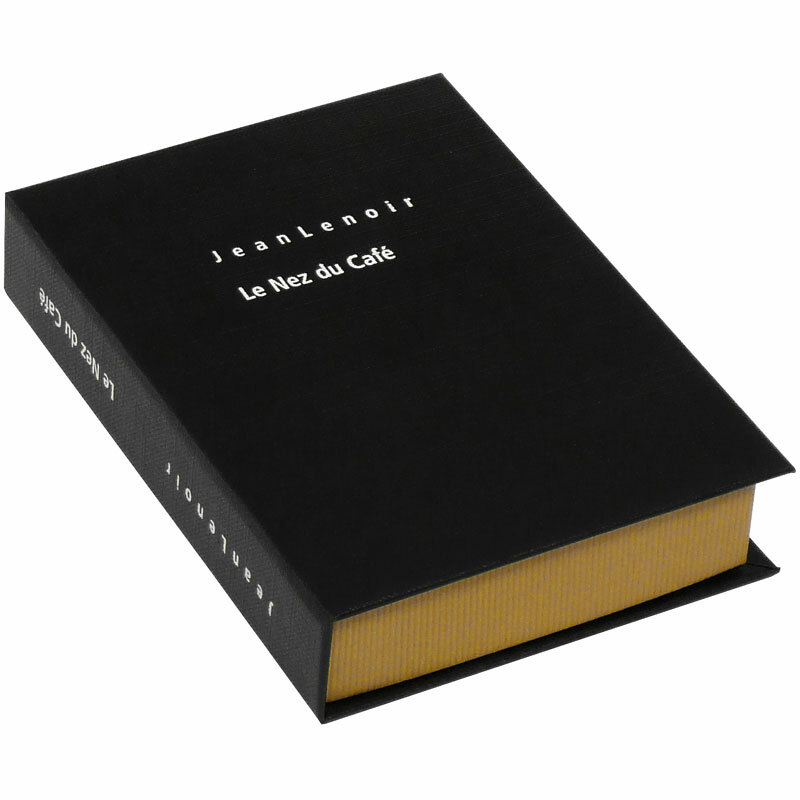 Le Nez du Café includes 6 aromas in a small black cardboard box with an explanatory leaflet. The coffee collection includes the most typical aromas found in the world’s top coffees. Aromas are essential to the quality of a product and it is important to be able to recognise them in order to master tasting. This kit will enable you to fully appreciate all types of coffee and describe them with ease.